Scarlett Johansson is not the only one dating someone from Saturday Night Live! Since getting a celebrity divorce from Jennifer Garner, Ben Affleck has been dating SNL producer Lindsay Shookus. According to UsMagazine.com, the new celebrity couple spent four nights in London together while Affleck was filming Justice League. They were also recently spotted together in Los Angeles on July 6th. Maybe the couple will collaborate for a SNL skit in the future! There’s a new celebrity couple in Hollywood three months after Affleck’s divorce was finalized. What are some ways to know you’re ready to move on after a divorce? 1. You are officially divorced: Making the agreement official will give you a clear state of mind on your new lifestyle. It will also save you from explaining any complicated problems while trying to date! Trying to date while still processing paper work, or moving out belongings can often be uncomfortable for those who have not experienced a divorced. Once you have a clean slate, then dating is never an issue! 2. Feelings with your ex are neutral: Hopefully you have moved past the stage of feeling angry and depressed towards your ex. It’s also best if you and your ex can agree on not dating again. Being on the same page with your past partner is a good sign you are mentally ready to see other people! 3. You’ve made positive changes since the split: Growing from your past experience can shape your life choices as a person. The divorce may have caused you to regress or develop bad habits, but it’s okay as long as you can identify and change them for the better! 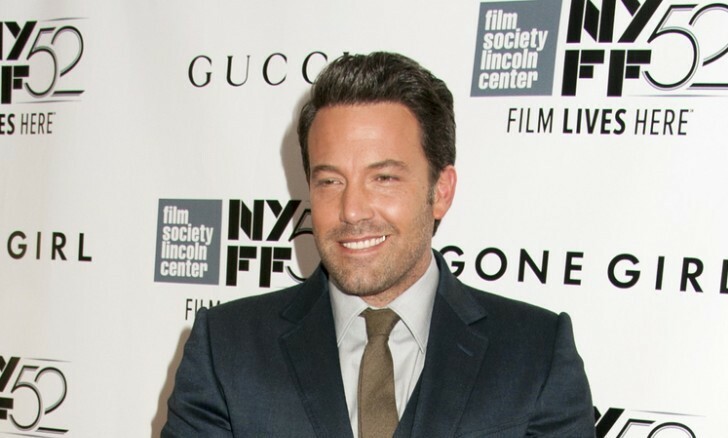 If you have become sober like Ben Affleck, or made other positive changes for the sake of a better future, then it’s safe to meet someone new. Do you think Jennifer Garner will be dating soon too? What relationship advice do you have after experience a divorce? Let us know what you think in the comments!